Mindfulness Academy Scandinavia is founded by Johan Bergstad, a licensed psychologist, mindfulness teacher, writer and photographer. 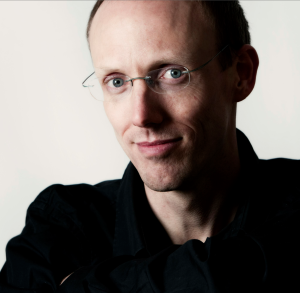 He is the author of the book Mindfulness step by step (teaser in Swedish HERE) and has recorded four Cd:s and apps with guided mindfulness practices (all products are available in Swedish only). Johan Bergstad has practiced mindfulness since the late 1990s and his vision is to contribute to a more mindful society. He has taught mindfulness in different settings since 2006, to companies, organizations, health care staff, researchers, CEOs, parents and children (with his wife Ylva Bergstad), and to the general public. Together with Martin Ström, Johan runs MindfulnessApps, a company that has made Jon Kabat-Zinn’s Series 1-3 available as apps, as well as Andries J Kroese’s The Breathing Anchor. See more in the App section. 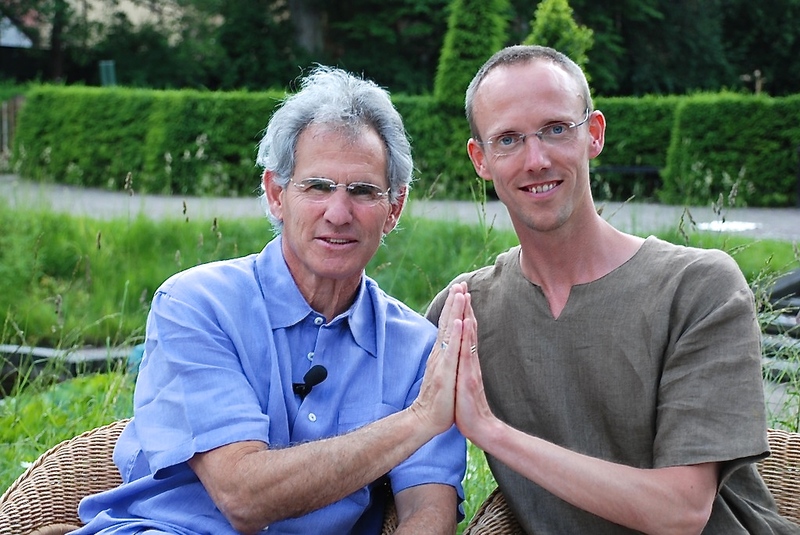 In 2010 Johan started a series of interviews with the mindfulness pioneer Jon Kabat-Zinn, who he has filmed and interviewed at three occasions. He is currently compiling the material and is looking for sponsors to complete the project. 2015 18-23 Oct.: Mindful Self-Compassion Intensive, Sweden, Christopher Germer and Christine Braehler, Center for Mindful Self-Compassion. 2013 22-26 April: Certification in Corporate Based Mindfulness Training (CBMT), The Potential Project, Germany, Rasmus Hougaard and Jacqueline Carter. 2012 28-29 April: Advanced Course for Mindfulness Instructors, Sweden, Andries J Kroese, Scandinavian Centre for Awareness Training. 2012 April-June: Mindfulness-Based Stress Reduction (MBSR), Sweden, Anita Olsson, Centrum för Mindfulness. 2011 15-23 June: Teacher Development Intensive in Mindfulness-Based Stress Reduction (MBSR), Sweden, Melissa Blacker and Florence Meleo-Meyer, Center for Mindfulness. 2011 29 April: Workshop in Mindfulness, Norway, Jon Kabat-Zinn. 2011 28 April: Mindfulness in Anxiety Disorders – Background, A First-hand Taste and Clinical Applications, Norway, Jon Kabat-Zinn. 2010 24-30 Sept.: Introduction Yoga Teacher Training, Sweden, Mattias Hagman and Susanne Edenor, Satyananda Yoga Sverige. 2010 16-25 Aug.: Summer Intensive Practicum, Sweden, Camilla Sköld, Center for Mindfulness Sweden. 2010 5 May: Mindful Parenting, Sweden, Myla Kabat-Zinn. 2009 12-19 June: Mindfulness-Based Stress Reduction (MBSR) in Mind-Body Medicine, Germany, Jon Kabat-Zinn and Saki Santorelli, Center for Mindfulness. 2008 Feb-April: Instructor’s Course in Mindfulness Based Cognitive Therapy (MBCT), Sweden, Antonia Sumbundu, Mindfulness & Kognitiv terapi. 2006 Nov-2007 Jan: Instructor’s Course in Mindfulness Training, Sweden, Andries J Kroese, Scandinavian Centre for Awareness Training. 2006 1-2 Nov.: Training in Nonviolent Communication (NVC), Sweden, Marshall B. Rosenberg, The Center for Nonviolent Communication. 2006 1-3 Sept.: Mindful Parenting, Sweden, Jon Kabat-Zinn and Myla Kabat-Zinn.